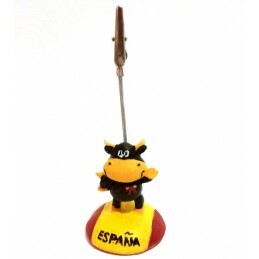 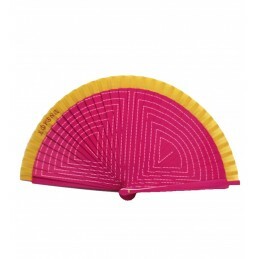 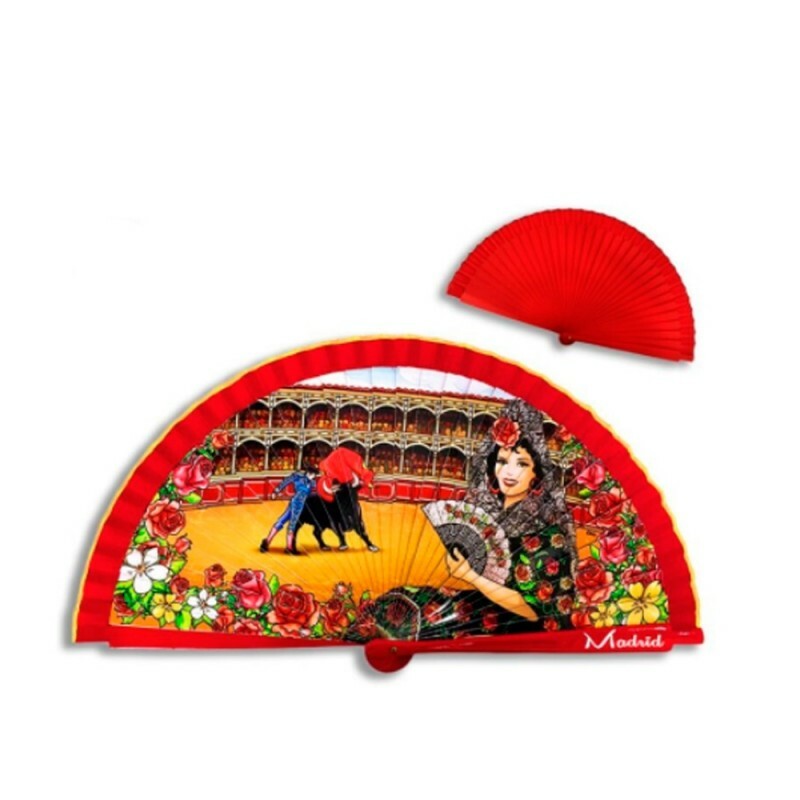 "Souvenirs Taurinos" Fans. 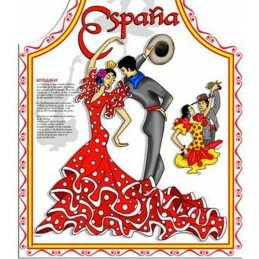 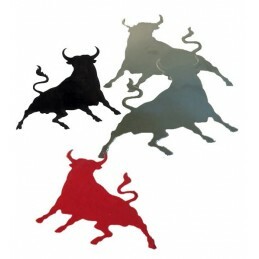 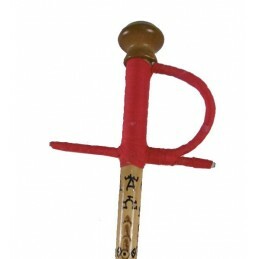 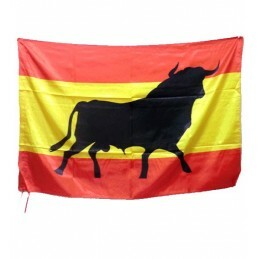 Bullfighting fans, made of wood and cloth border, have very bullish motifs. 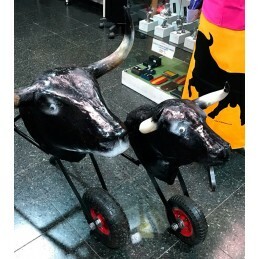 Bullring Model and Bull Model.